Join us for a taster session in printmaking. 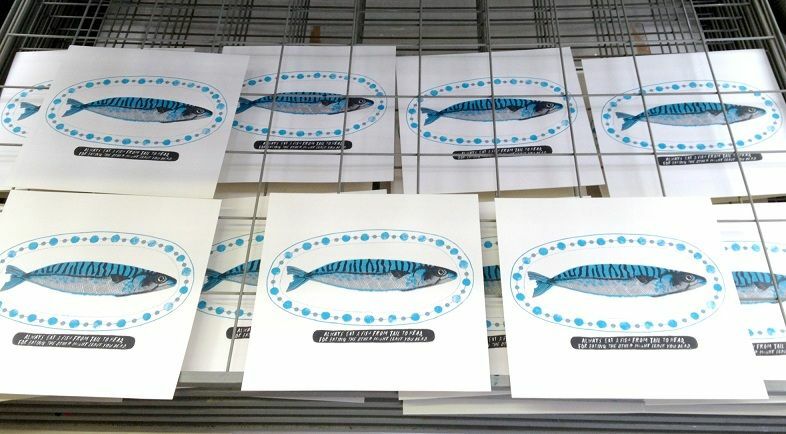 You will have the opportunity to experiment with screenprinting, monoprinting and chine-colle. We will be working on paper and concentrating on pattern making. These family workshops are suitable for ages 8 upwards.